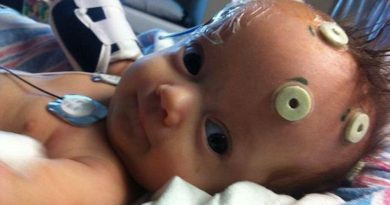 A baby spent his first night at home this past weekend after spending 345 days recovering in the NICU. At 23 weeks of pregnancy, Becky Frolek knew there as something wrong. Then, it happened. Becky went in to premature labor and gave birth to 1lb 6oz Trevor. The year following Trevor’s birth would be a hard. Trevor was so small, his father, Bo, was able to fit his wedding wring around his foot. “The doctor said we would have good days and bad days.” Bo said. fit and healthy, and allowed him to go home to his family. 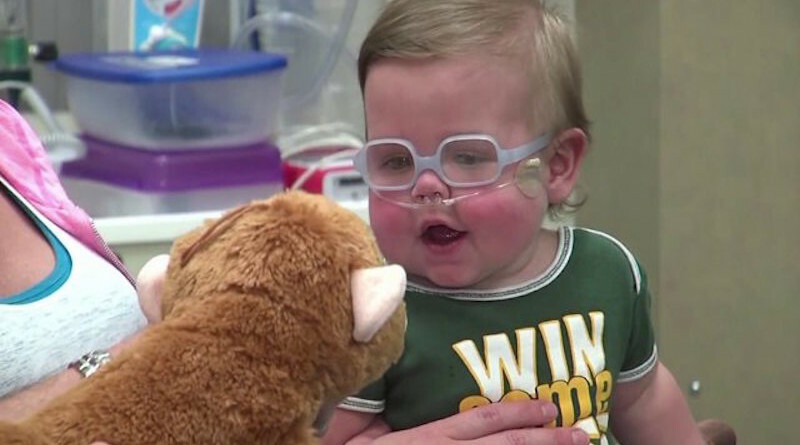 Doctors are saying Trevor’s recovery isn’t anything short of a miracle. “Understatement to say miracle, a lot of prayer and faith intense from the nurses. It is a nonstop screaming ride.” said Dr. Scott Mutchler/Essentia Health Neonatology. According to the Frolek family, Trevor will soon have a sibling to play with. Does your baby have a story like this one? Tell us here.